4k00:33Man planting seeds in the soil. 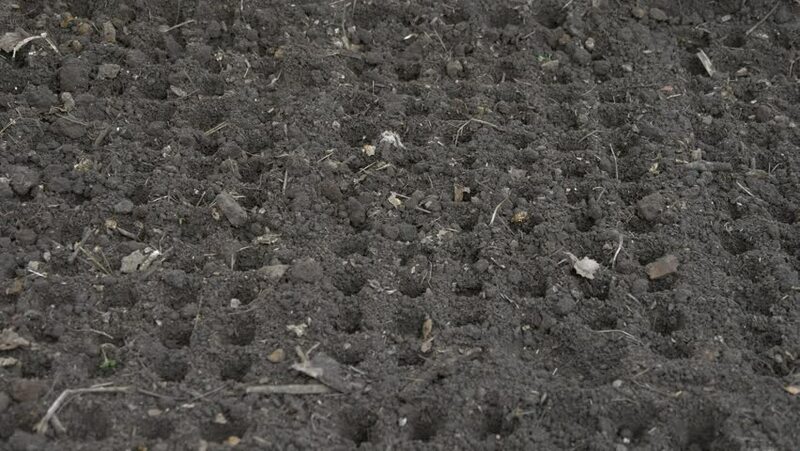 Straight lines of round cells in raw gray soil. Hand sowing the seeds on the ground. Manured land. hd00:07December 29, 2013: In the harbor of the city of Como, on the lake there is a large amount of floating material at the end of a long period of rain. 4k00:34Preparing the soil for planting seeds. Using marker tool for making holes in the ground. Cells in the raw gray soil. Farmer in orange coverall. Manured land. hd00:15Group of ant on dried tree and leaf.